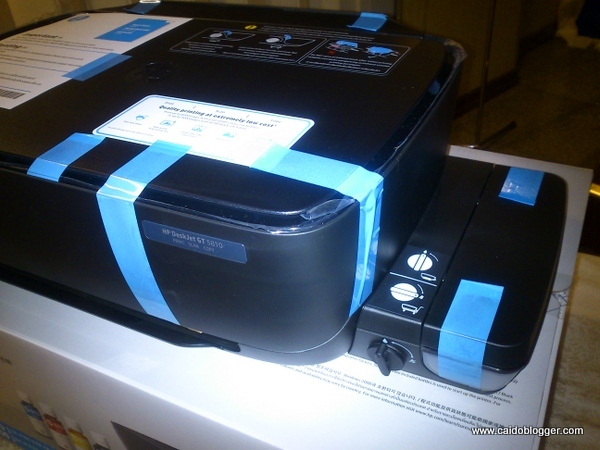 HP Inc on Wednesday launched the new DeskJet All-in-One Printer series with Ink Tank System: HP Deskjet GT 5810 All-in-One Printer and HP Deskjet GT 5820 All-in-One Printer here in Dagupan City through The Science of Printing Workshop. In the Science of Printing Workshop, HP first discussed the latest technology updates both in laser and ink printers of HP . The workshop also showed the participants the real total cost of printing when using Original HP inks/toner vs counterfeit inks/toner. The HP DeskJet GT series is now with an ink tank system and has also print, scan, and copy functions but only HP Deskjet GT 5820 has wireless capability. This series features printing high volumes at an extremely low cost per page with this high-capacity ink tank system. 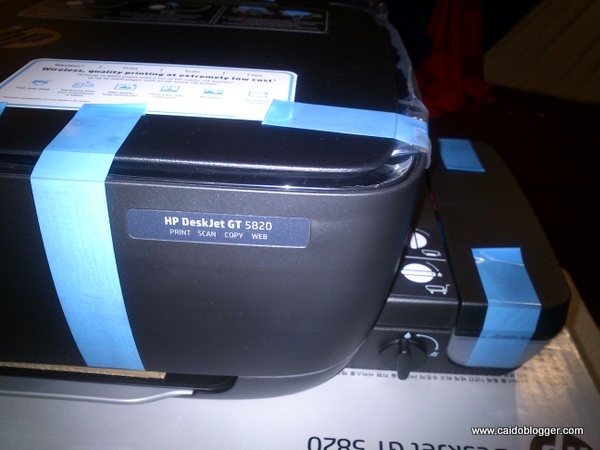 The HP DeskJet GT series has 4 ink bottles: HP GT51 Black Original Ink Bottle (90CC), HP GT52 Cyan Original Ink Bottle (70CC), HP GT52 Magenta Original Ink Bottle (70CC), HP GT52 Yellow Original Ink Bottle (70CC). Each ink bottle is priced at Php 310. 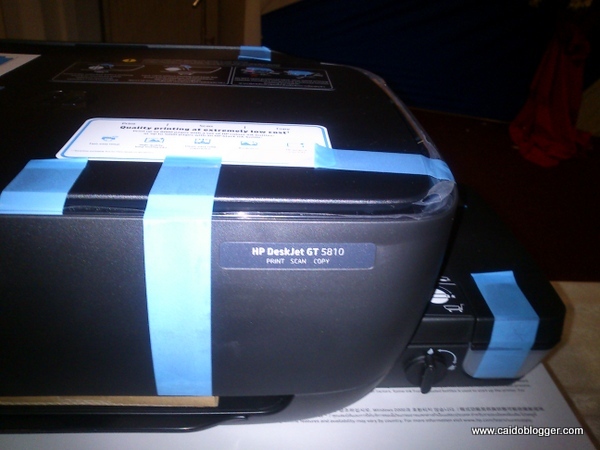 Print up to 8000 pages with a set of HP color bottles or up to 5000 pages with an HP black ink bottle. And with HP’s innovative spill free refill system, replenishing ink is clean and easy. The HP Deskjet GT 5810 All-in-One Printer is priced at Php 7,790 while HP Deskjet GT 5820 Wireless All-in-One Printer is Php8,790.